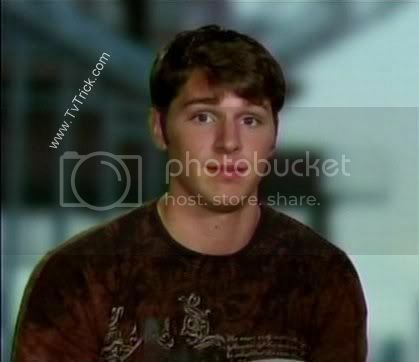 I took the plunge into creating a blog specifically about Ryan Conklin, star of MTV’s Real World Brooklyn. It’s a Blogger blog, appropriately called “Ryan Conklin“. I’ve previously done specific web pages about some reality TV stars I’ve been interested in, but never a whole site focused on one individual. Usually there wouldn’t be enough material to warrant having a blog specializing in one reality star. There might be if you want to just reuse the same public info everyone else does, or if you want to try to steal other people’s work, but if you have read any of my stuff, you know I use almost exclusively my own commentary. Since that’s a lot of work to write sufficient material, at least for a non-writer like me, creating a new blog is a big deal. Fortunately, MTV has been generous in providing fans a lot of content to comment on. Their Real World “dailies” videos are a big source of information. There are so many of them, and so many that have Ryan as a central figure, it will take awhile to remark on all of the relevant ones. There is also my other Ryan Conklin page.